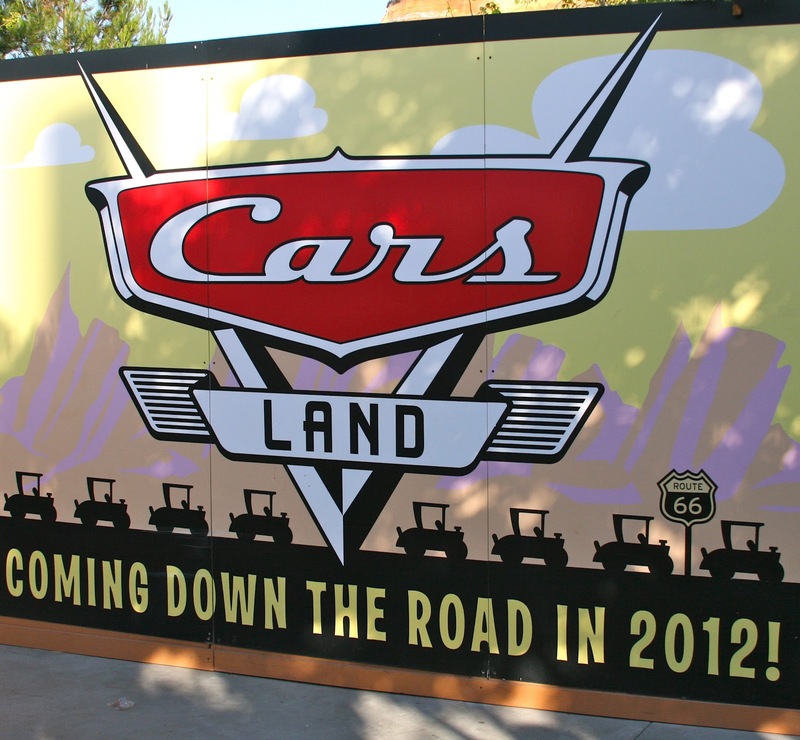 Disney's California Adventure in Anaheim, CA will open a new section this Friday called Cars Land. Based on the Pixar movies Cars and Cars 2, this new attraction takes guests into Radiator Springs and transports them to the majestic Southwestern United States. 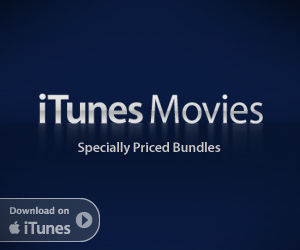 We were treated to a special sneak preview on Monday. I'm not sure how it will eventually look when the walls are taken down, but the way we entered was nothing short of stunning. One moment we were in Fisherman's wharf in San Francisco and the next we were walking down Route 66 surrounded by red sandstone cliffs. More so than any other land in either park, you feel like you are actually in this town. For the most part, you can't see any of California Adventure or Disneyland. Particularly on Main Street in Radiator Springs, you feel like you have stepped into the movie. All the shops are there from Cars. You have Flo's V8 Cafe, the Cozy Cone Motel, Luigi's Tire Store, Ramone's Body Shop, Fillmore's, Sarge's and yes... Mater's. 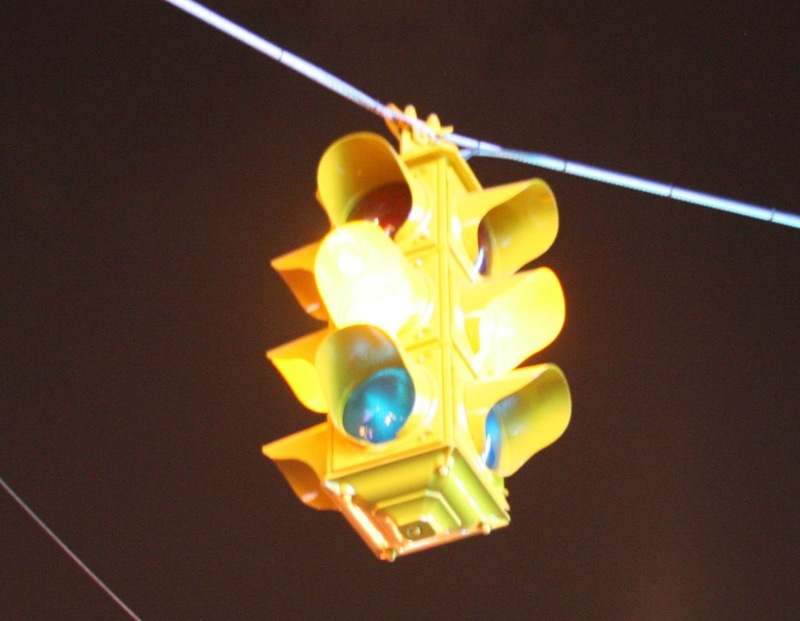 Even the blinking yellow traffic light hangs at the intersection. 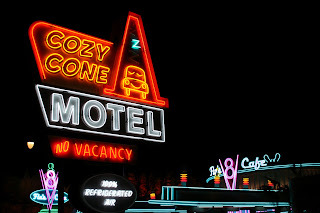 Guests are also treated to frequent visits from a life-sized Lightning McQueen and Mater who drive into town and pose for pictures at the Cozy Cone. 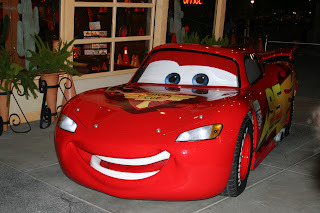 Most of the shops from the movies are Disney shops selling Cars-themed merchandise. However, Flo's is a real diner serving excellent food. The Cozy Cone has cone-themed snacks. 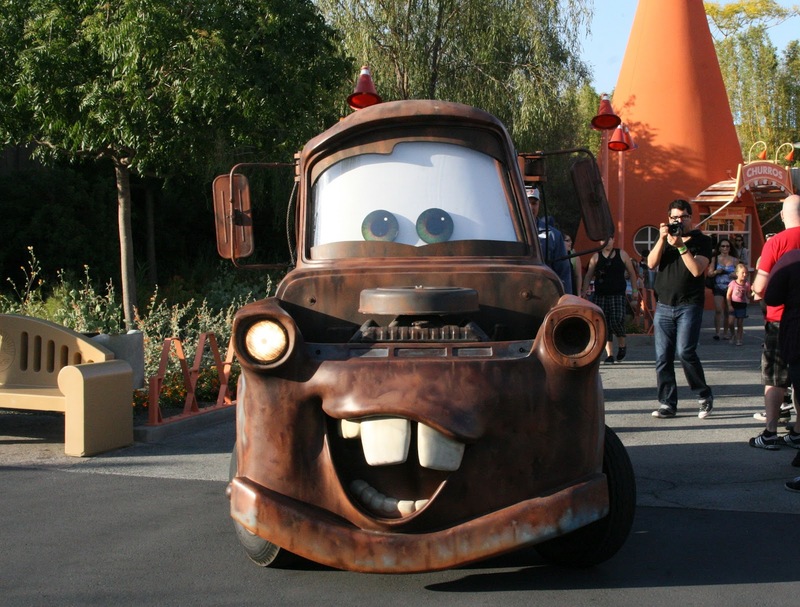 Mater's is a carnival-type ride reminiscent of the Scrambler with tractors towing the guests around a square dance arena. Luigi's ride resembles bumper cars on a giant air hockey table. Luigi's Flying Tires is actually an updated version of the Flying Saucer ride that used to be in Tomorrowland. Here guests ride large tire-shaped hovercrafts and bump into each other. What confused me was the inclusion of giant beach balls in the ride. The Cars Land preview exhibit over near the Winery didn't mention anything about including these. Nor are they mentioned anywhere in the queue line for the ride. They're just there. Taking up space and getting in the way. There also seemed to be a few too many tires / hovercrafts in the arena. You couldn't get up enough speed to really get the tires moving before you ran into someone else or a big pile of beach balls. The highlight of Cars Land, however, has to be the Radiator Springs Racers. Here, guests board a six-seater version of one of the Cars characters and are taken on a ride based on Lightning and Sally's ride to the Wheel Well Motel in the first movie. This beautiful and relaxing ride through the countryside culminates in a high-speed race to the finish. Not quite as tame as the Autopia cars, these cars move like a roller coaster. Like I said, well worth any wait in line. The outdoor track leads into a very convincing nighttime environment inhabited by all of the Cars characters. These are state-of-the-art animatronics that come to life right before your eyes. Much like the photo ops by the Cozy Cone, meeting these characters in real life is amazing. Even though I love returning to ride all the familiar rides and attractions, it was nice to visit California Adventure and experience something new. The Imagineers have definitely outdone themselves this time. 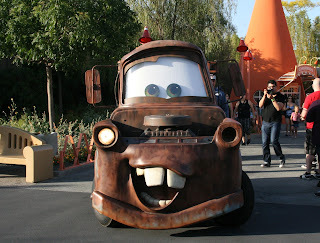 Cars Land is a fully immersive experience that is well worth the price of admission. If you haven't been to the Disneyland Resort in a while, this is the perfect excuse to go back. Even if you were there just last week, you owe it to yourself to take a look at Disney's latest creation. For more information and a fun interactive experience, visit the official Cars Land web site. 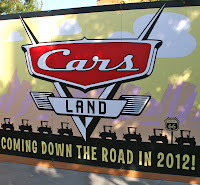 Cars Land at Disney's California Adventure opens June 15th. Please note that the park will be closed on June 14th to get everything ready.